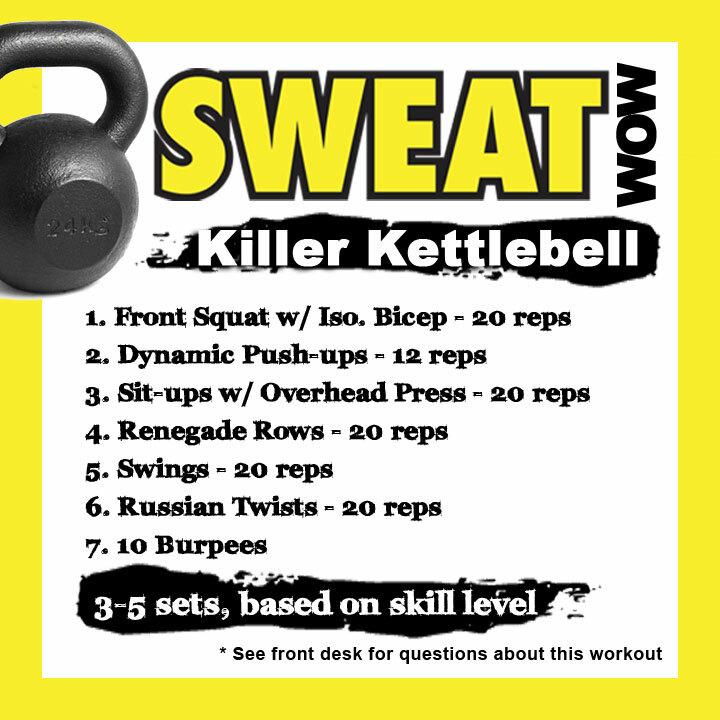 This Killer Kettlebell Workout is a great way to combine amazing strength training and challenging cardio all in one workout. 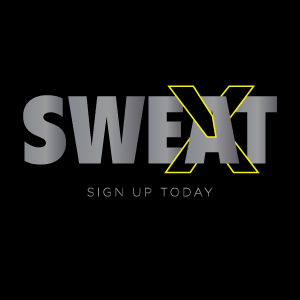 Below are demo videos of every workout, brought to you by Mike and Vanessa from Fitler Square (see the YouTube playlist here). As always, if you have any questions, please ask the Front Desk!